Display– The 6″ full-HD+ display will quickly become your go-to screen around the house. Want to watch and chat? With a gentle tap, split the screen and open two 1:1 windows. It’s multitasking done right. Beauty in its strength– Machined from a solid block of 6000 series aluminium, Nokia 7 plus is a phone that can take what life throws at you and look good while doing it. Its subtle curves and ceramic-feel coating bring the best of both worlds: a great grip and a clean look. Camera– Pictures live large on colours even in poor conditions. The 12 MP and 13 MP sensors with ZEISS optics and 2 x optical zoom deliver vivid colours that bring your photos to life. On the other side, the 16 MP front camera with ZEISS optics and great low-light performance takes picture-perfect selfies, day or night. Other Features– From a whisper 6″ 18:9 IPS LCD full HD+ display with Corning Gorilla Glass 3 to a wall of sound. Wherever you are and whatever the decibel level is, the three high-quality microphones capture every sonic nuance with Nokia spatial audio. 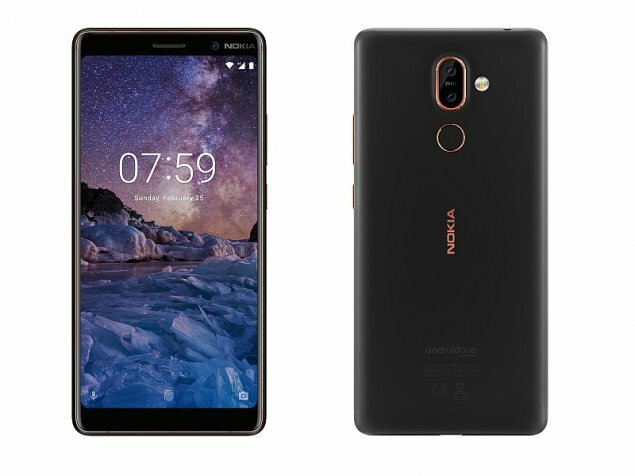 0 Response to "5 Features Of Nokia 7 Plus That Will Make You Ditch Your Phone"